Schellenberg, a 36-year-old former oil worker, was first detained in Liaoning province in 2015. And jailed for 15 years later fined US$22,000 in November last year for smuggling 200kg of methamphetamine in China and on Monday he was given a death sentence. Robert Schellenberg caught up with 222 kilograms of crystal methamphetamine which is a synthesized drugs. 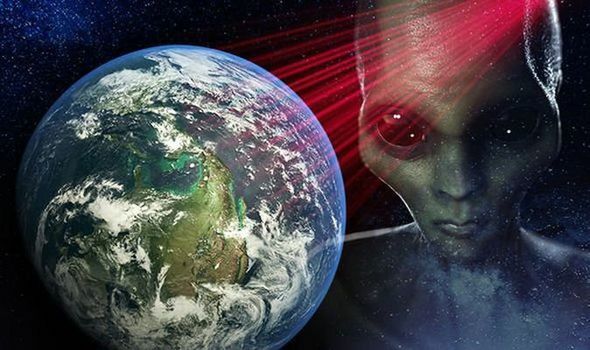 The west with its spectrum of waging secret war to depolarized Chinese society, have opted with many things in targeting youths with any sort of psycho-illusion that seeks to smearing phony democracy among the oriental population. The west already got a bad reputation when they did the same thing on the Chinese people long back in history during what known Opium War when the Chinese imperial mighty raise up to free the people from the destructive practices of Dutch East India Company. It speculated that today it seems they repition it for the third time to debilitate the precious youth of China. Robert Schellenberg certainly faced a grim future. His recent drug-smuggling sentence meant another decade or so in a Chinese prison, after a years-long criminal record back home in British Columbia. But at least now the Canadian’s family could visit him for the first time in four years, and an appeal of his conviction was in the works. Those glimmers of hope vanished in a terrible flash Monday, as a court in China sentenced the 36-year-old to death, dramatically underlining fears that his case has become the latest bargaining chip in China’s bitter feud with Canada. Justin Trudeau vows to 'intercede' for Schellenberg's death row in China for drug trafficking. 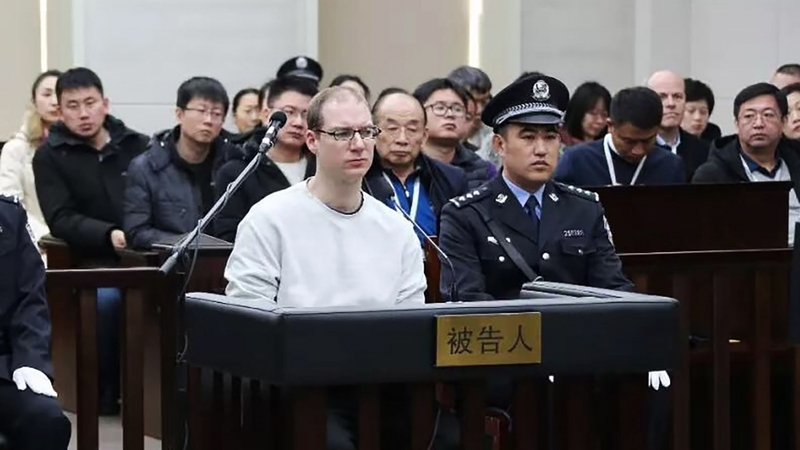 Experts link his case to Canada’s arrest of an executive with China’s Huawei technology giant, while Prime Minister Justin Trudeau called the sentence – meted out at a hastily conducted retrial – a matter of “extreme concern.” For friends and family, the news was simply tragic. Despite a checkered past as a small-city drug dealer, with addiction problems of his own, they called Schellenberg a thoughtful, warm human being. “Worse case fear confirmed,” his aunt, Lauri Nelson-Jones, told the National Post on Monday. “Our thoughts are with Robert at this time. It is rather unimaginable what he must be feeling and thinking. 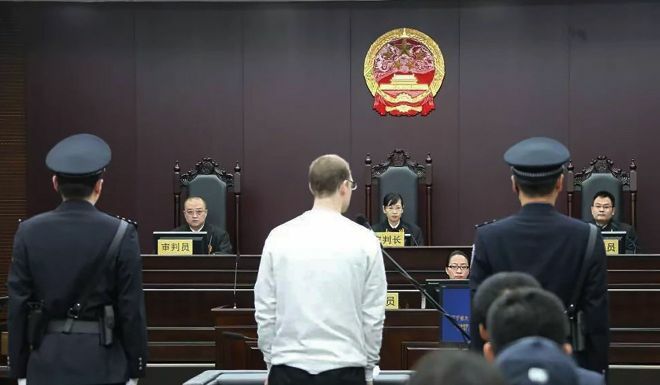 It is a horrific, unfortunate, heartbreaking situation.” Schellenberg was sentenced just two months ago to 15 years in prison for his part in an alleged operation to dispatch 200 kilograms of crystal meth from the port city of Dalian in Liaoning Province, Northeast of China to Australia, the case unfolding mostly in obscurity since his 2014 arrest. But late last month, Chinese media suddenly publicized his appeal hearing, and then the appeal court unexpectedly ordered a retrial at the urging of prosecutors who wanted a tougher penalty. The retrial was scheduled for barely two weeks later, and the verdict and sentence were reportedly handed down Monday with little deliberation. Unlike one of the other accused in the case, Schellenberg’s death sentence did not come with a two-year suspension, which usually results in the penalty being commuted to life in prison, noted Margaret Lewis, a law professor at New Jersey’s Seton Hall University and an expert on the Chinese legal system. He can appeal, and all death penalties are reviewed – and invariably confirmed – by the Supreme People’s Court, but without political intervention, his prospects look grim, she said. “Unless there is some dramatic turn of events, this is marching toward execution in the not too distant future,” said Lewis. “This is the most severe sentence allowed under Chinese law. It is death, with execution (after) crossing the Ts and dotting the Is.” Trudeau said Monday the government will do all it can to help Schellenberg. “It is of extreme concern to us as a government, as it should be to all our international friends and allies, that China has chosen to arbitrarily apply [the] death penalty,” he told reporters in Ottawa. Chinese authorities have responded furiously to the detention of Huawei CFO Meng Wanzhou, who is under house arrest in Vancouver as Canadian courts consider a U.S. request to extradict her on fraud-related charges. Chinese officials have threatened both Cananda and US with "grave consequences" if the "extremely egregious" arrest of Meng Wanzhou, an executive at one of its biggest tech companies, isn't reversed. Meng was detained, at the request of the US, on suspicion of violating Iran trade sanctions.